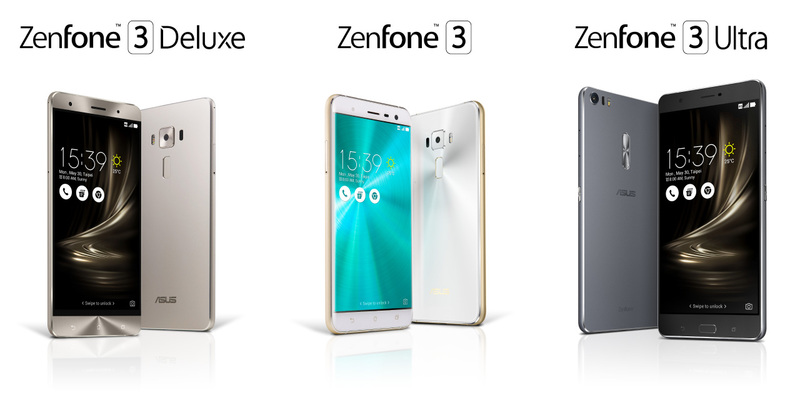 Asus has launched three new Smartphone in ZenFone series called Asus Zenfone 3 Deluxe, Zenfone 3 and Zenfone 3 Ultra at Computex 2016. 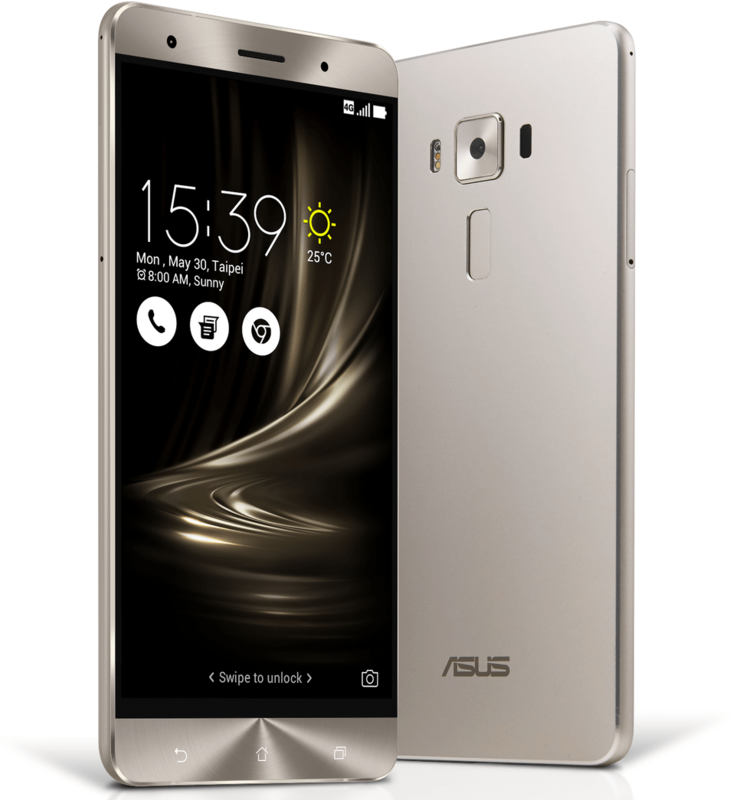 Asus ZenFone 3 Deluxe is the flagship model of the ZenFone 3 family. The phone is built using light aluminum alloy unibody with very thin antenna lines and an ultra-thin 4.2mm edge. The phone has 5.7-inch Full HD Super AMOLED display, Qualcomm Snapdragon 820 processor mated with Adreno 530 GPU, 6GB RAM and USB 3.0 Type-C port with Quick Charge 3.0. The ZenFone 3 Deluxe comes with 23 MP Main Camera with Sony IMX318 image sensor with f/2.0 aperture lens and 4-axis optical image stabilization. It also features 3-axis electronic image stabilization for steady 4K UHD videos. Coupled with an ASUS TriTech autofocus system that automatically selects 2nd generation laser, phase detection, or continuous autofocus. The phone also comes with Hi-Res Audio with its powerful five-magnet speaker and NXP smart amplifier. The second phone in the ZenFone 3 series si the Asus ZenFone 3 which comes with 5.5-inch Full HD Super IPS+ display, Qualcomm Snapdragon 625 Octa-core processor , 4GB RAM and fingerprint sensor. The ZenFone 3 is equipped with a 16MP main camera with TriTech autofocus that automatically select laser, phase detection and continuous auto focus. Both the front and rear side are protected by Corning Gorilla Glass. The last phone in the ZenFone 3 series is the phablet. 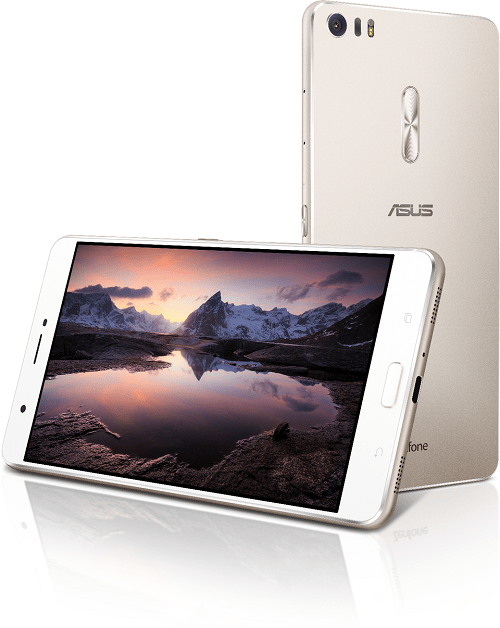 Asus ZenFone 3 ultra features 6.8-inch Full HD display, Qualcomm Snapdragon 652 Octa-core processor with Adreno 510 graphics and 4GB of RAM. 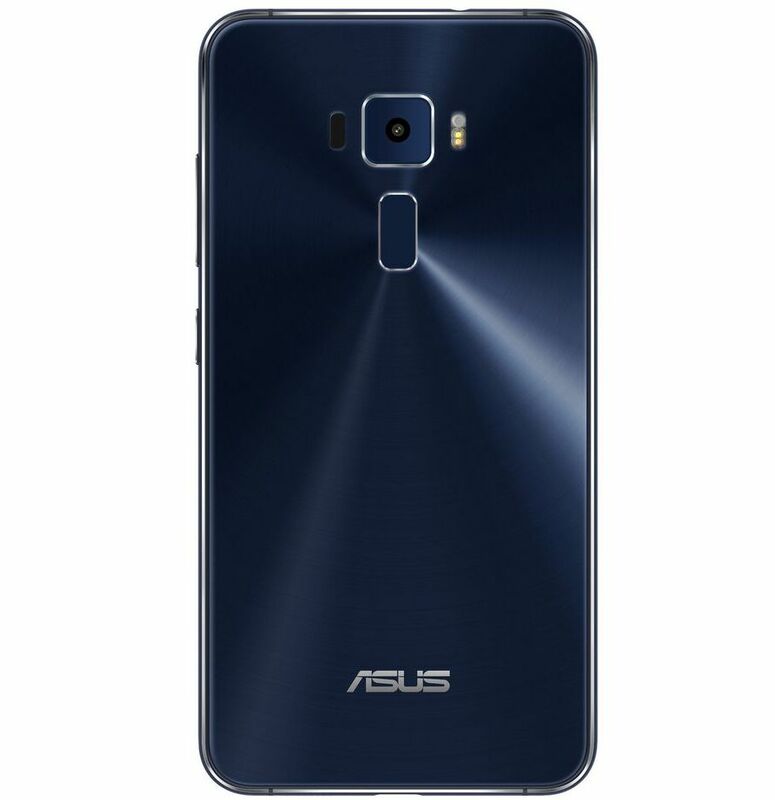 The Zenfone 3 Ultra also comes with full-metal unibody chassis with thin antenna lines and 23 MP main camera with Asus TriTech autofocus system. Asus just showcased these devices at Computex 2016, the Price & Availability will be announced later.